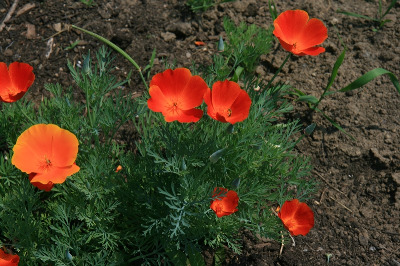 This native of the west coast is cultivated and locally escaped; first collected by O. A. Farwell at Lake Linden (Houghton Co.) in 1934. MICHIGAN FLORA ONLINE. A. A. Reznicek, E. G. Voss, & B. S. Walters. February 2011. University of Michigan. Web. 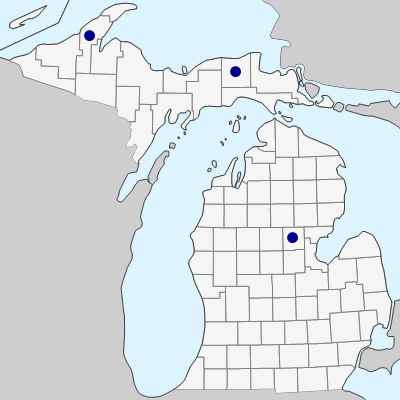 April 19, 2019. https://michiganflora.net/species.aspx?id=1894.